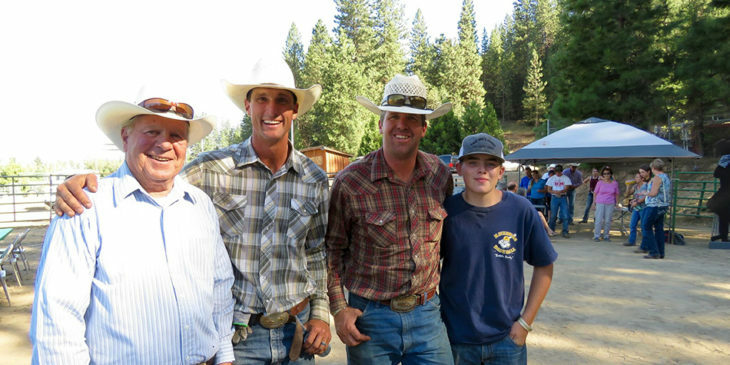 Plumas-Sierra Cattlemen’s Association works to preserve the area’s rich ranching heritage. For over a half a century, the local Cattlemen’s Association has been devoted to keeping cattlemen abreast of important issues that affect the cattle industry. 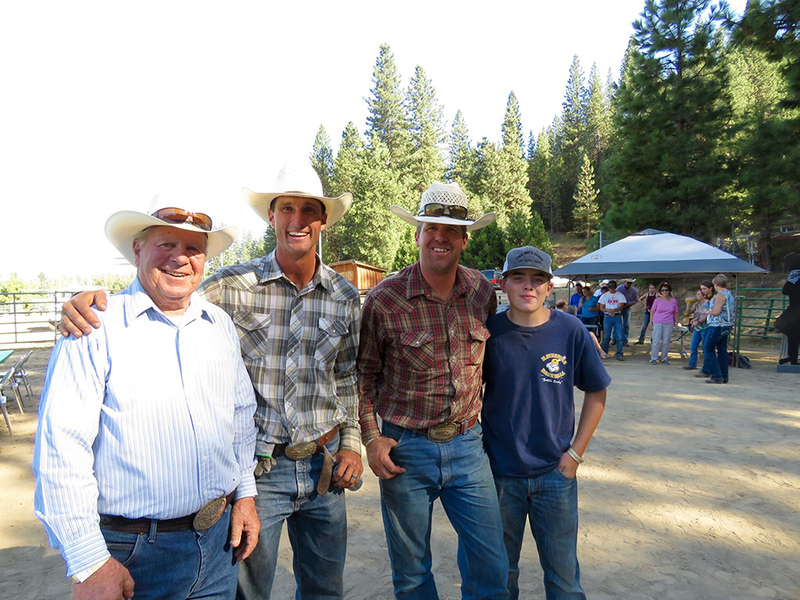 There are many ranching families in Plumas and Sierra counties that have been raising livestock and practicing good stewardship of the land for generations. Whether from long-time ranching families or new to the industry, cattlemen feel a great responsibility to take care of their livestock, the land and the communities in which they live. Our membership is made up of producers and affiliates of all ages and multiple generations. Visit our membership page to find out how you can become a member. Both the California Cattlemen's Association and the National Cattlemen's Beef Association work hard to keep our ranchers in the business by being proactive on local, state, and national issues. Find out more about each organization by clicking on the links below.